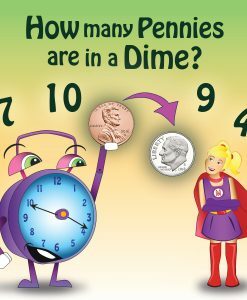 Do you know how many sides are in triangle? 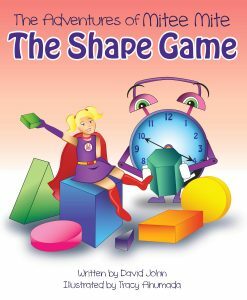 Or a hexagon? 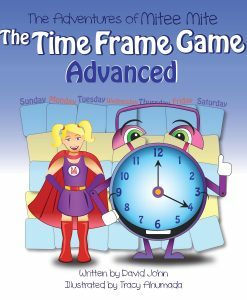 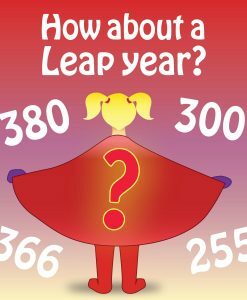 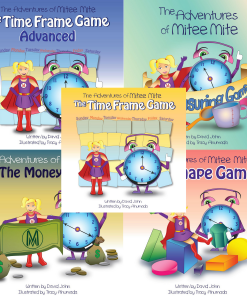 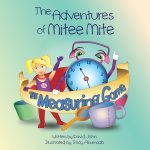 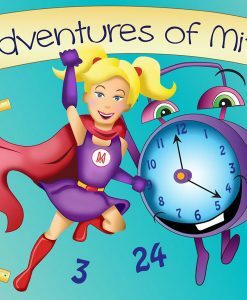 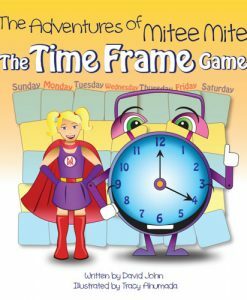 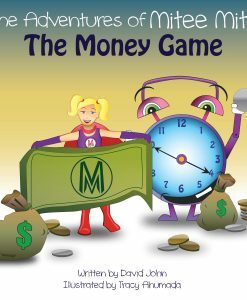 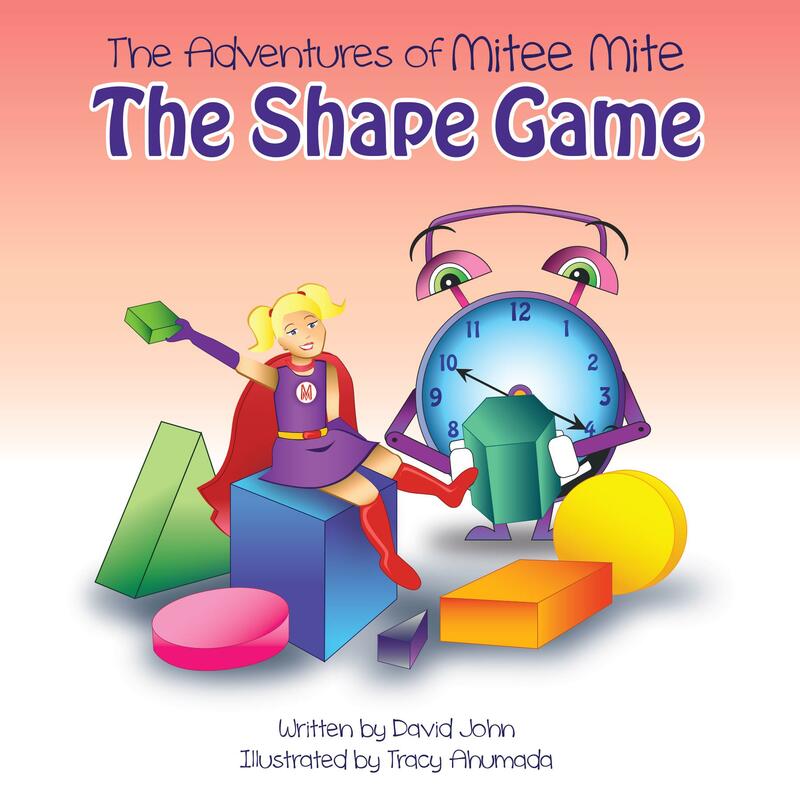 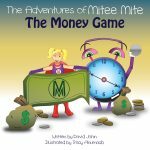 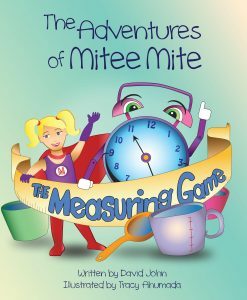 Activate your super learning powers with Mitee Mite and go on an adventure to learn all about shapes and more!